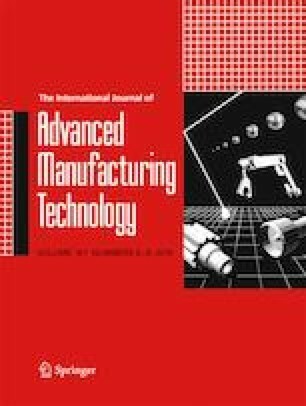 In this paper, a novel concept of robotic manipulator is developed for direct additive manufacturing on non-planar surfaces. The application scenario is the metal coating of the internal surface of radome systems, using frequency selective surface patterns. The manipulator is presented from the design, modeling, and control point of view. It is developed following an application-driven approach, meaning that the requirements from the application and the additive manufacturing technology are translated into the design specifications of the robotic system. Simulation results demonstrate that the proposed control strategy based on a decentralized architecture is satisfactory to accurately control the motion of the robotic mechanisms along the trajectory foresees by the direct additive manufacturing task. This work was supported by the SIRena project, which has received funding from MISE, the Italian Ministry of Economic Development.